Many of our visitors have inquired about In-law suites, and we have deliberated long and hard over the issue. 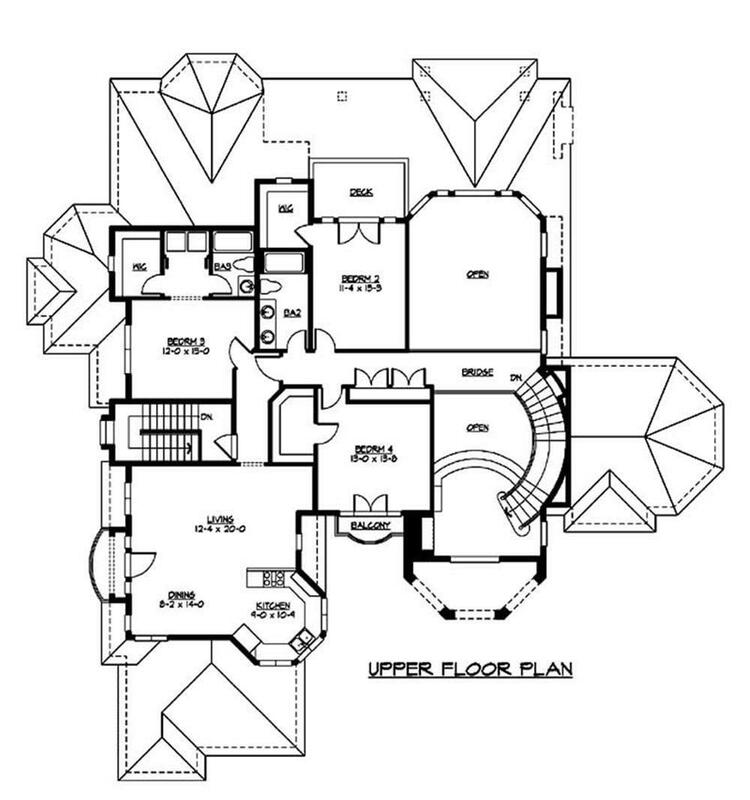 We have searched our house plans for months now attempting to find the answer to the In-law dilemma. No personal issues here, just where to house them when they, or any other parents, are joining or visiting your home. Our requests have come from people of all walks of life, rich and poor, searching for large and small houses. However, they have one similarity: they each love their parents and want a respectable place for them to live. It’s a second master bedroom for some and a completely separate apartment for others. 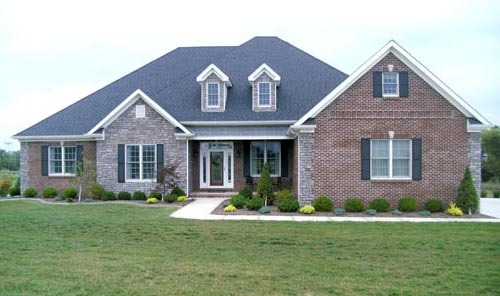 We intend to provide you with home plans that will meet your needs and your parents’ needs. 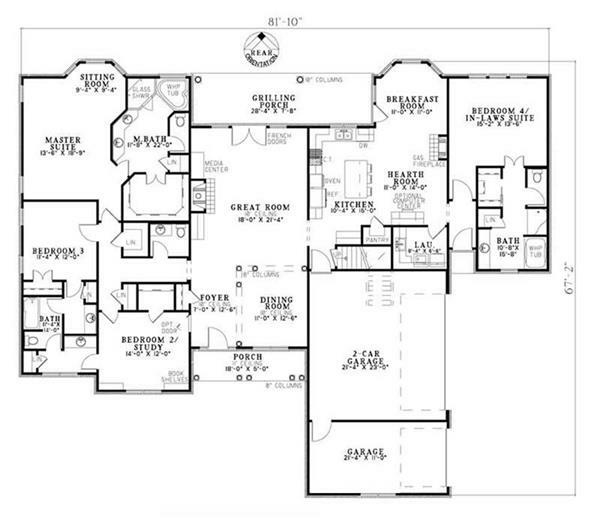 Plans with big In-law suites are just rare, plain and simple. 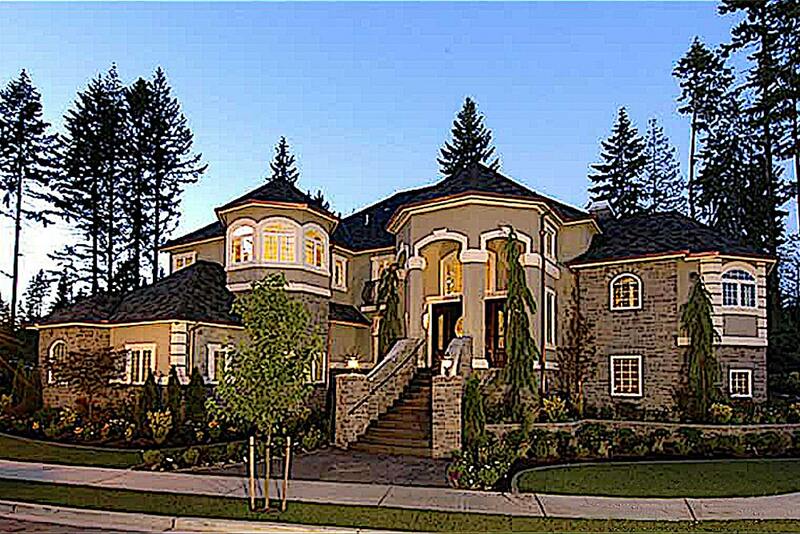 I found a great example of a beautiful home that must frustrate quite a few people. This gorgeous 4700 square foot home features amazing interior spaces with spectacular detail and, most of all, great architecture. Above the garage there lies a large guest suite that would qualify for an apartment (picture to the left, floor plan to the right). This suite is approximately 1000 square feet large and contains a living room, dining room, master bedroom and bath, and a kitchen with a view. The problem that some will have is that the lovely suite is upstairs and more difficult to access. The solution is an elevator. The modifications necessary to create space for an elevator would not be expensive, but the elevator would be. This really is the main problem that most will have. We can’t afford an elevator, much less a 4700 square foot home. The Plan Collection has hundreds of home plans with lavish amenities and elaborate guest quarters, but 90 percent of us could never fit any one of those homes into our wallets. Do not despair. 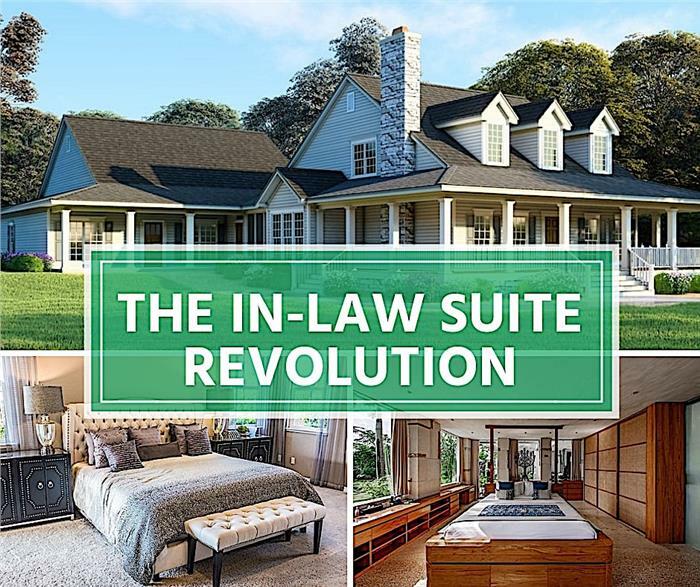 With over 20,000 fine home plans now currently active on our site, there are thousands that will have what you need to create not only a beautiful In-law suite but a perfect home for the whole family. A little imagination goes a long way. Don’t get too excited. We can’t give you a custom home with everything you’ve ever dreamed of, but we can help you find a home that can become everything you need. Not every plan is inexpensive to change and modify. Some don’t leave any extra space, and some are more detailed than others, which can draw out the modification process. Our associates will not only get cost and time quotes for you, but they have experience with our designers and can help you find a home plan that can easily be changed to fit the whole family, including the parents. Floor plans BEFORE and AFTER: This attractive – and affordable – country ranch home was modifed to add an in-law suite off the family (hearth) room but also with its own entrance from the outside. 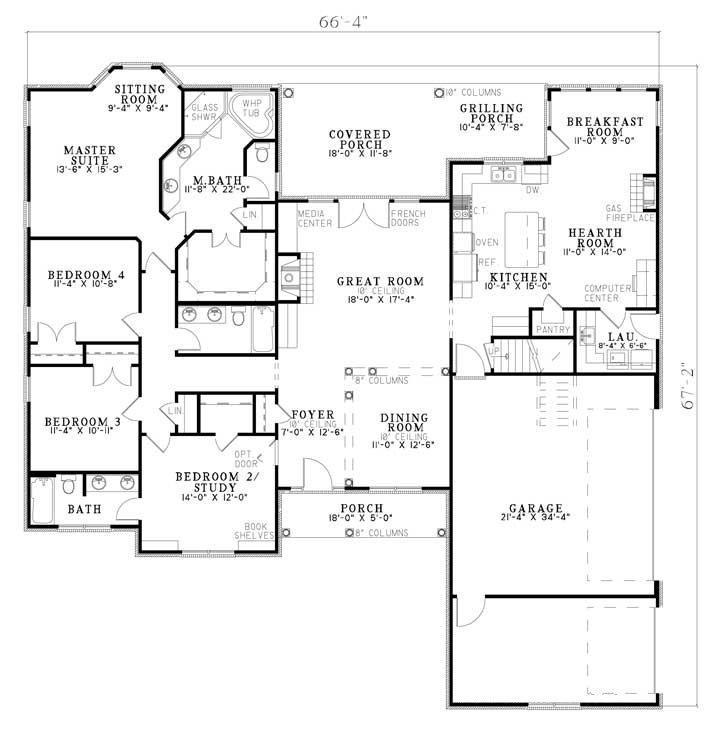 This house plan featured above is a great example of an affordable, yet beautiful, home. 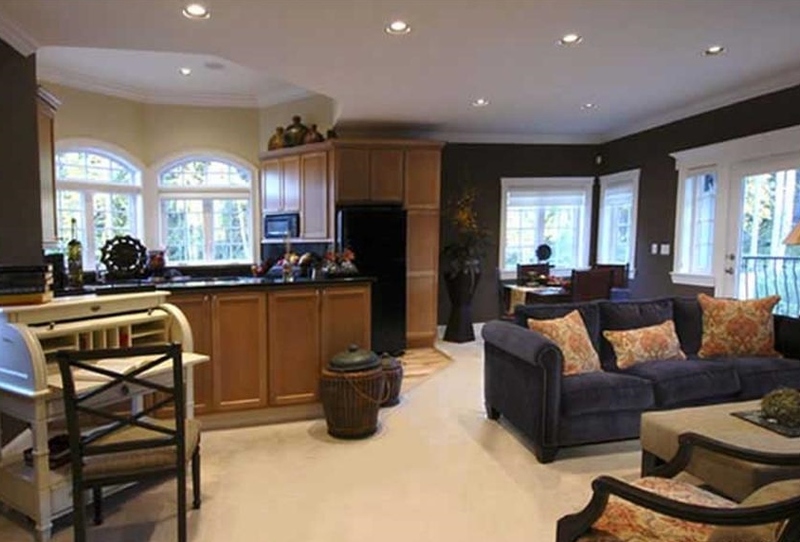 The plan is simple to construct and lends itself well to In-law modifications. See how the floor plan (bottom) is adjusted from the original to accommodate an in-law suite while hardly changing the structure of the home. The original floor plan is in the (middle), and the modified floor plan is below that. Notice the additional bedroom and bath to the far right. This is just an example of what a draftsman with the right plans can do for you. Modifications can be a lengthy and expensive process. Search for homes that have extra space that you won’t use, like a third car bay, or a secluded spare bedroom. Contact us at (866) 787-2023 or at sales@theplancollection.com, and we can help you choose between your results. Your new home is only a few clicks away!